Salty + Sweet at its finest! 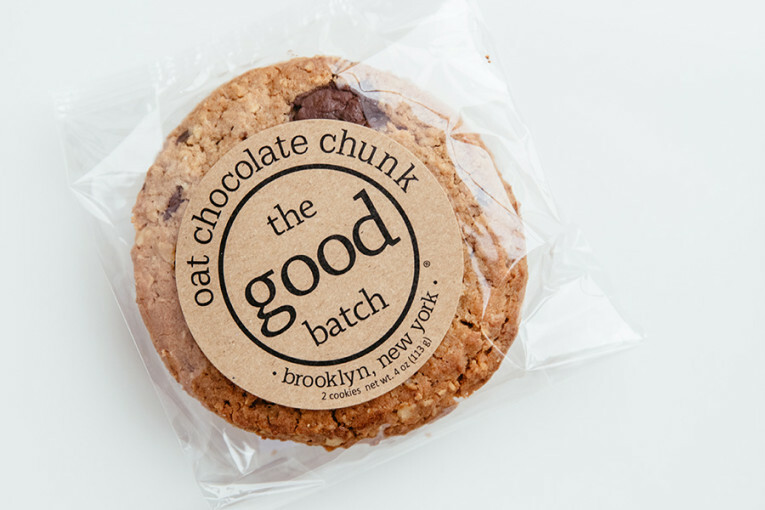 An irresistible oat cookie loaded with Belgian milk and dark chocolate chunks, and topped with sea salt. 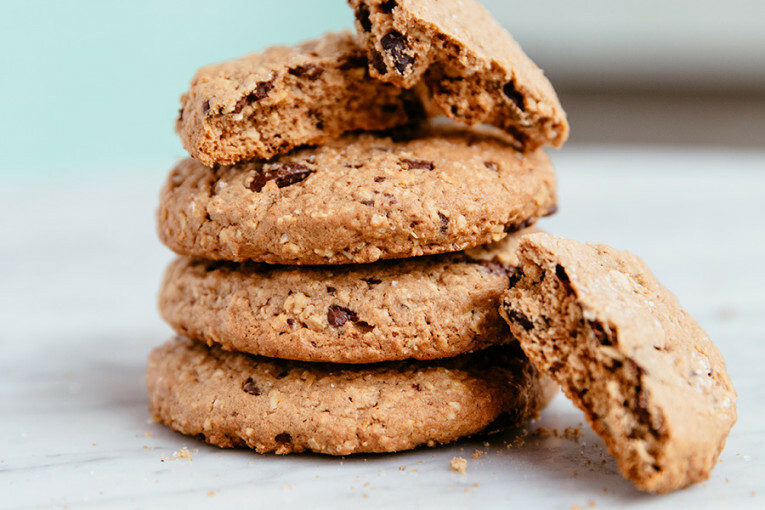 This is the ideal cookie for a lover of the sweet and salty combination. Each cookie is a hearty morsel. They are great as an afternoon snack (or second breakfast! ), and make a lovely alternative to the classic chocolate chip cookie. Featured in Haagen-Dazs's Artisan Collection, our Ginger Molasses cookie is soft, chewy, and loaded with fresh ginger.